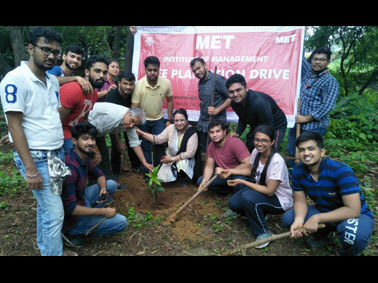 Attempting to make the surrounding greener, a Tree Plantation Drive was organised at Loknayak Jayprakash Narayan Leprosy Eradication Trust and Hospital, Waliv, Vasai by the students and faculty of MET Institute of Management. 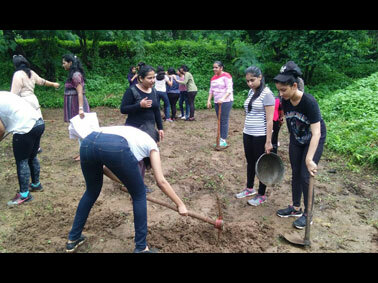 They planted 207 Jasminum (Mogra) and Mango Saplings on 13th August 2018. 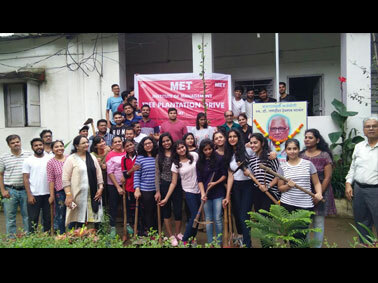 Dr. Vijay Page, Director – MET IOM, Dr. Nirmala Joshi, Prof. Mayee, as well as young faculty members Ms. Pranita and Mr. Pravin along with 45 MMS (Masters of Management Studies) students enthusiastically participated in the green initiative. 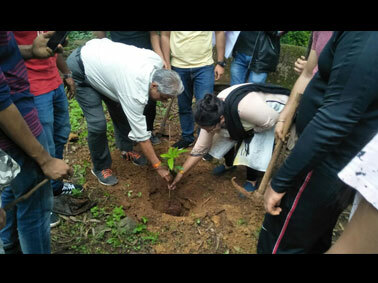 Let’s make the planet green!